My coworker Aeon introduced me to the work of H.Craig Hanna who is an amazing painter. I love the way his paintings are composed, tons of negative space and interesting texture and pattern. 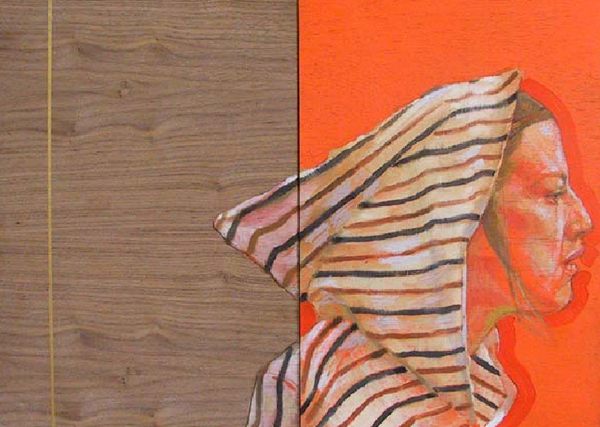 From the portfolio: Girl in Hood, oil on wood, 2004, 64"x48". Wow, this is some fabulous art. It has an amazing freshness to it; I’ll be sure to check out his site.